Rev. Jim Lenderman has asked the congregation to read a Gospel each week or each month. 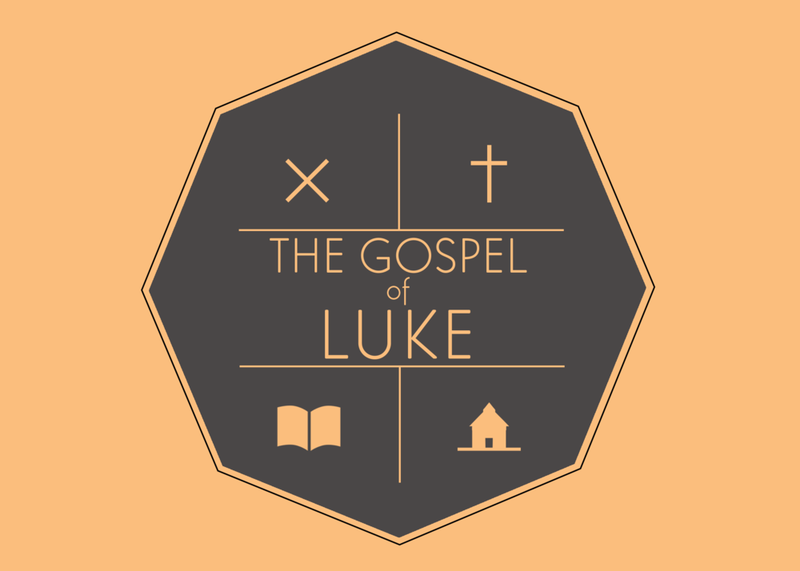 To assist you with that task, a 6-week class on the Gospel of Luke will be offered during the Sunday School hour (9:15 to 10:10) beginning April 15 and ending on May 20. The average reading each week will only be about four chapters of Luke. George Rhoads will lead this special study with an emphasis on guiding the discussion, not lecturing. The only requirements are that you read the assigned scripture before class, and that you bring your Bible to class. The assignment for April 15 is to read your Bible's introduction to Luke and Luke 1:1 to 4:13 (births of John the Baptist and Jesus, the ministry of John the Baptist, and the pre-ministry of Jesus). Room 223.